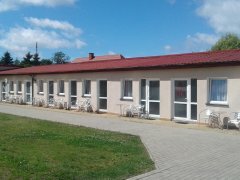 Our Private lodging is located in Jarosławiec, which belongs to the province of Zachodniopomorskie. These are very interesting areas in different ways. 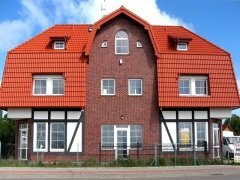 We offer our guests accommodation at prices ranging from 40 zl. 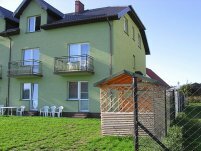 Our Private lodging is located in Jarosławiec, which belongs to the province of Zachodniopomorskie. These are very interesting areas in different ways. 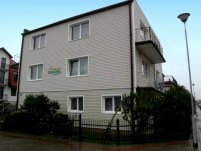 We offer our guests accommodation at prices ranging from 30 zl. 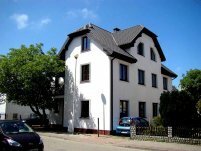 Our Private lodging is located in Jarosławiec, which belongs to the province of Zachodniopomorskie. These are very interesting areas in different ways. 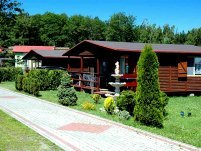 We offer our guests accommodation at prices ranging from 25 zl. 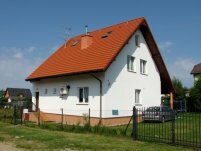 Our Private lodging is located in Jarosławiec, which belongs to the province of Zachodniopomorskie. These are very interesting areas in different ways. 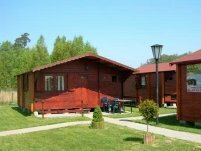 We offer our guests accommodation at prices ranging from 35 zl. 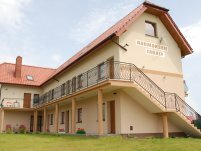 Our Private lodging is located in Jarosławiec, which belongs to the province of Zachodniopomorskie. These are very interesting areas in different ways. We offer our guests accommodation at prices ranging from 20 zl. Grill possible to arrange, Parking space, Showers-baths, Children`s playground, at the objects area is a lot of other facilities.